*Makes Spot For Self* *Only Joins That Spot*. 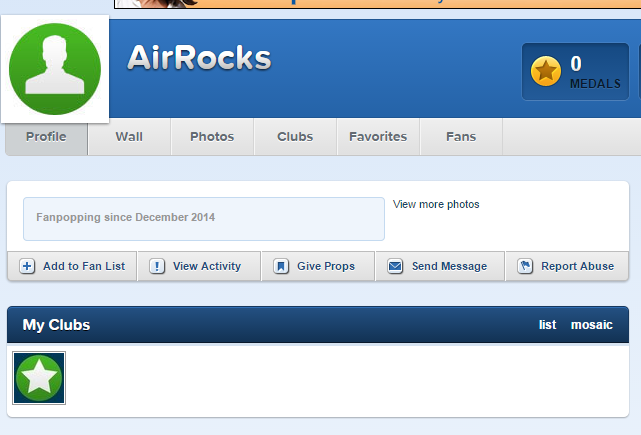 This whole profil is honestly one big fail; the guy just joins the site, makes a spot for him/herself (it's the only club he/she is in) and the only posts this user makes is hate for LoK on the LoK spot!. Wallpaper and background images in the fanpop FAIL! club tagged: photo. This whole profil is honestly one big fail; the guy just joins the site, makes a spot for him/herself (it's the only club he/she is in) and the only posts this user makes is hate for LoK on the LoK spot! Haha! Idiots! I love the name though! 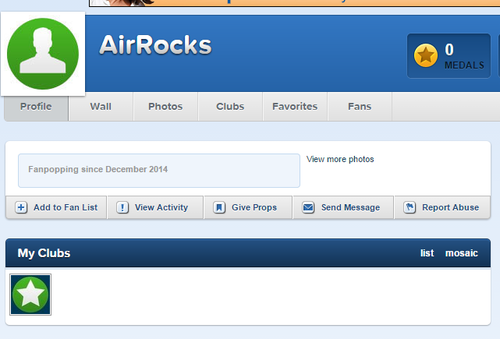 Air does Rock, because if you didn't have it, you'd be dead! Ah, I am soooo not weird. Weird because every new user I've seen on the site this past week or so has their own spot, like link for example. And these spots strangely have no motto, I thought a motto was required to make spots? This really confuses me. I love the username though, lol. No motto? That is odd, it doesn't let me makes spots with no mottos. Maybe it's a new thing? New users automatically get their own spot? But that doesn't seem like something fanpop would do.